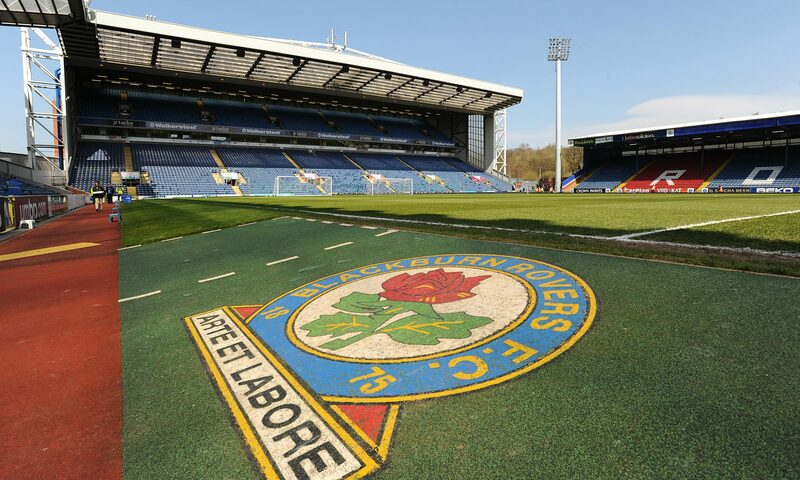 Blackburn Rovers return to Ewood Park to take on Newcastle United in the FA Cup replay for a place in the 4th round. Blackburn come into this match on the back of a win against Millwall on the weekend. Newcastle on the other hand come into this match on the back of a defeat by Chelsea in the Premier League. The first time these two sides locked horns in the initial FA Cup match the scoreline was 1-1. Rovers will hope home advantage will have the desired effect when Newcastle United come calling on Tuesday night. In this video we countdown to kick off with some team stats, and a cheeky prediction from the Cat.